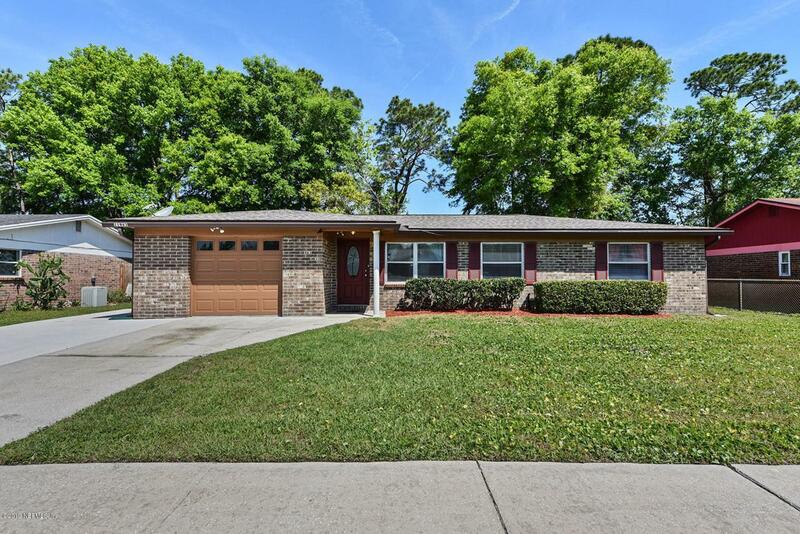 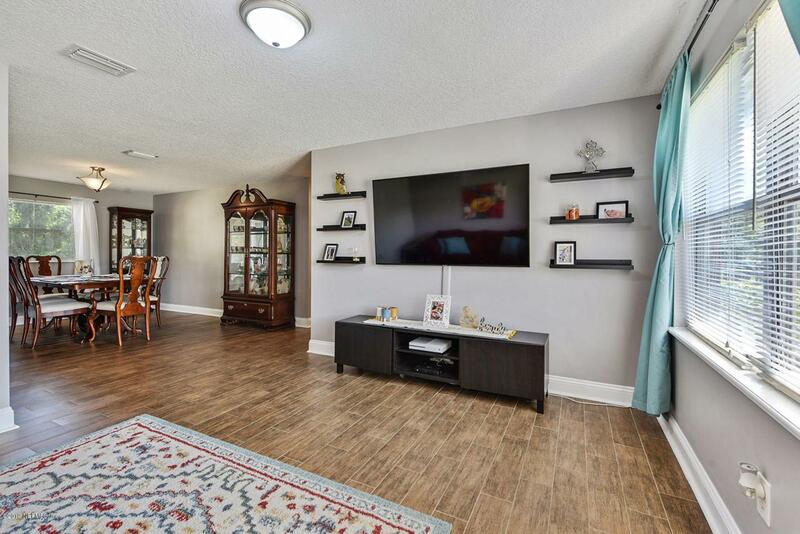 Come fall in love with this completely remodeled, turn key home tucked into the back of the neighborhood. 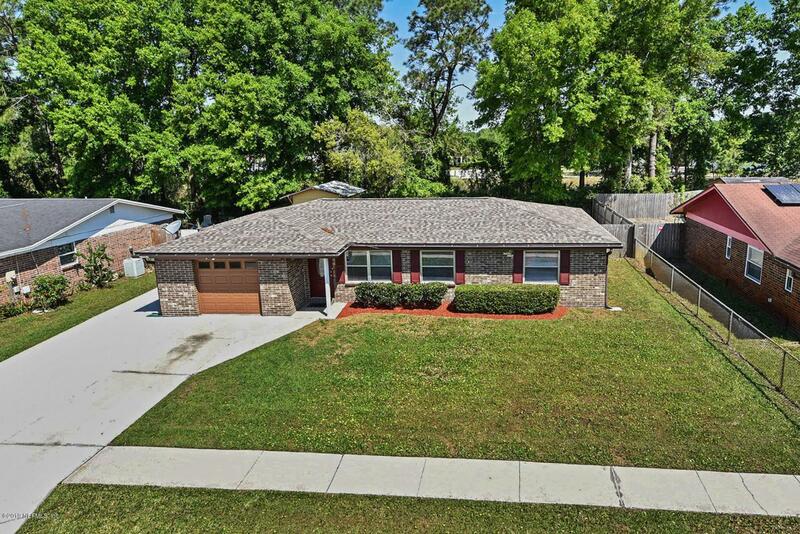 New roof, flooring, HVAC (and ductwork), water heater, 5 1/2 in baseboards, driveway concrete extension, blown in insulation, and all new appliances. 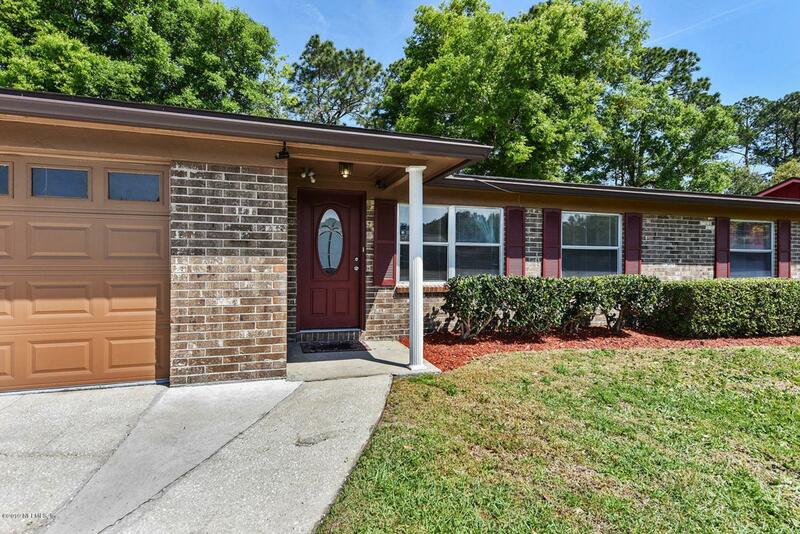 This growing family is ready for you to come and make an offer today!